Interested in a Fuel Efficient Car? | E.P. 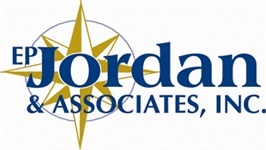 Jordan & Associates, Inc.